Israeli soldiers attacked, Thursday, the principal Qortoba Basic School, in the Shuhada Street, in the southern West Bank city of Hebron, after she tried to prevent them from attacking her students. 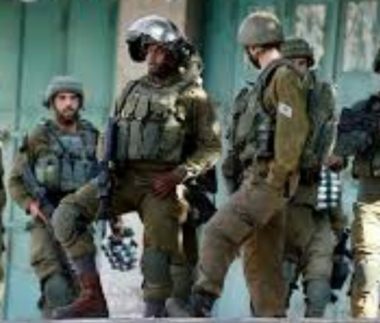 Media sources in Hebron said the soldiers chased several schoolchildren, and tried to prevent the students from entering their school. The soldiers then assaulted the school principal after she tried to stop them from attacking the students. They added that the soldiers detained another woman, while trying to reach her home in the Shuhada Street. 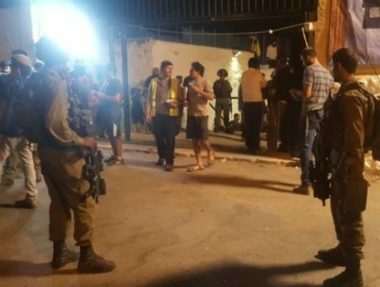 Furthermore, the soldiers closed the entrance of a vacant home, in the Old Shallala Street, in Hebron city.